Mid-November of 2015, I attended a talk with Dan Pallotta hosted by Carleton University Students Association and the Student Philanthropy Council. Dan Pallotta’s basic message is that the double standards that exist for the non-profit/charitable sector and for-profit businesses are affecting the abilities of the sector to make the big impact that it needs to. The non-profit/charitable sector exists to address social issues, in collaboration with individual philanthropists, the government and private sector. Many social issues, whether housing, health, human rights, employment, etc. are gigantic and organizations aren’t at the appropriate scale to adequately address them alone. And we know this at Cahdco, the financial puzzle of affordable housing is one we put our minds to on a daily basis. Yet despite our best efforts, the affordable housing stock in Ottawa is diminishing. The examples of the differences show that the non-profit/charitable sector is at an extreme disadvantage in comparison to the rest of the economy. How can the non-profit/charitable sector really thrive? How can charities and non-profits gain market share? How can we solve some of the critical social issues we are working to address? How can we rapidly accelerate progress on addressing social issues? The rules need to change. In Canada approximately 90% of money collected for charities comes from individuals, the remainder is from corporate philanthropic donations. It is common for people who donate to ask about the proportion of dollars that go to the cause and how much to overhead. The commonly held belief is that the higher the percentage of donated money directed to the cause, the more fiscally responsible the organization. This oversimplification and policing of what is considered to be ethical in money management in the non-profit/charitable sector misses the big picture. Take fundraising for example. If it’s more of the proportion of the pie, but the pie is bigger, then it’s absolutely justifiable to invest here. The multiplication potential to create more money in the long term is worth it. Dan Pallotta has proven this as the creator of the Breast Cancer 3-day walk. With a $350,000 initial investment, over five years the initial investment had been multiplied 554 times to $194 M net in unrestricted funds for the cause. But raising the first $350,000 was tough. A comparison of the yield of a 5% vs. 40% investment in fundraising. When we start to think about a non-profit more like a social profit, we can measure its existence as a social good. Tools like SROI help us make the case as our non-profits/charities exist within the market economy and compete for public attention with profit-driven businesses. 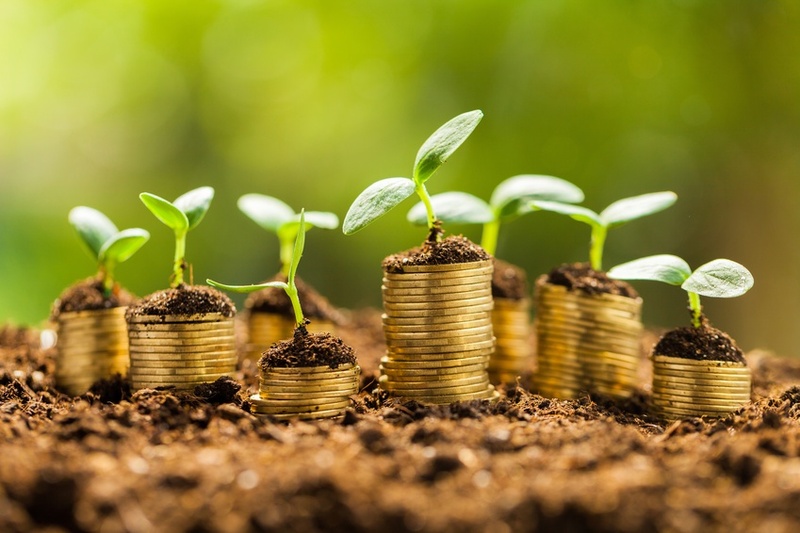 With instruments like triple bottom line accounting, any business is able to weigh its impact in terms of people, planet and profits instead of a traditional profit or loss valuation. When non-profits/charities operate more like businesses and some leading businesses are being driven to take more holistic approach in how they measure up, we start to see the resulting shift in wealth distribution. Dan Pallotta is calling for a model of operating within the non-profit/charitable sector that requires a change from within. Culture and values have to be addressed to create room for growth. By shifting a collective mindset within the sector, we can create the critical mass required to influence the public and public servants bottom up and top down. This change requires capital, it requires us to take risks, to accept some failures, and to be patient. Growth and change are exciting and the growing pains are worth the effort. Let’s do good and make good money.